Updates | Gorbandh Marbles in Udaipur,Gorbandh Marbles is no ordinary name in the marble industry of India. A unit of MRS Group, Gorbandh Marbles is based in Udaipur, the heart of marble excavation sites in India. As the leading &prestigious mining and manufacturing company with an experience of more than 20 years, Gorbandh Marbles is known for its three-dimensional approach - •	Superior Quality •	Commitment to customer satisfaction •	Innovation & agility Owing to company’s expertise in providing the best quality & finest processing, the company has earned the goodwill of being an international trendsetter.The company follows a customer-centric approach and believes in delivering value for money. No wonder, even when the Marble has been an inherently expensive material to decorate with, Gorbandh’s client list has multiplied exponentially over the years. The group has taken strides of progress under the visionary leadership of Mr. Meghraj Singh Shekhawat, Managing Director, who voices the company’s ideology as - “Life isn't about finding yourself. Life is about creating yourself.” This very vision has created the brand‘Gorbandh’ as the most process-oriented, efficient, accountable and state-of-the-art. Gorbandh hallmarks Superior Quality - Whether someone wants marble for a lavish decor look or something chic to elevate their space, nothing can match the quality of marble delivered by Gorbandh. Commitment to customer satisfaction - The Company takes pride in serving its long list of clientele who have happily incorporated this beautiful resource into their home and office space. Innovation & agility - A lot of innovations are happening worldwide to add more sheen to the Indian marble which is known for lending its beautiful sparkle to whichever space it is used in. Gorbandh has been agile enough to invest in new technologies as well as for research and development in the field. Bruno White Marble in India Bruno White Marble in India is considered as one of the premium marbles. Gorbandh Marble is the leading Bruno White Marble Supplier in India which deals with quality marble stones and responsible for best marble exports to each and every corner of the world. Bruno White marble has attractive and shiny look which makes it more decent and suitable for both exterior and interior design purpose. 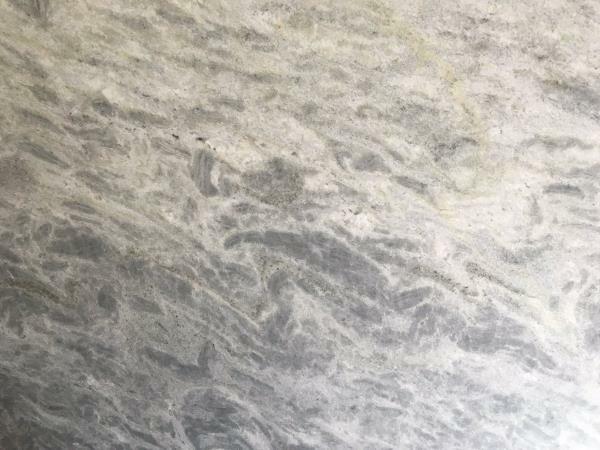 This marble has gray lines on its white surface. This design makes it more cool and attractive. Normally, Gorbandh Marbles exports slabs, tiles, countertops and blocks of Bruno white marble in India. 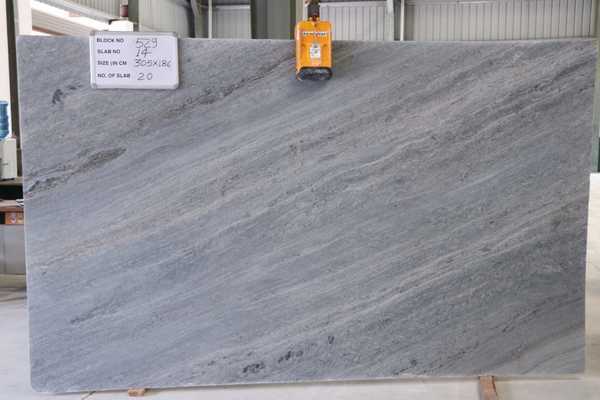 Bruno White Marble in India Specification: Bruno White Marble in considered as the heavy white stone which has heavy gray veining on its surface. This marble is available Rajasthan, India. 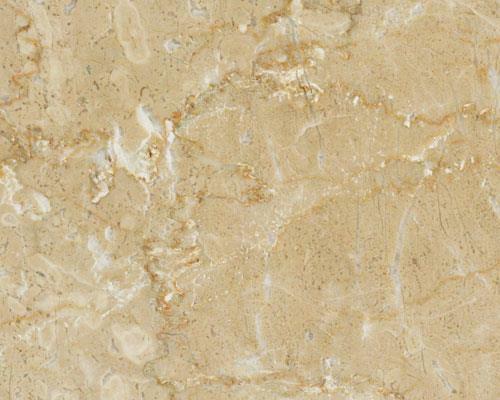 From small tiles to large slabs, you can get all sized Bruno White Marble in Gorbandh Marbles. If we will consider about the finishing touch of this marble, it is quite furnished and honed. Along with its furnished design, it is also sanded, rick faced, tumbled, sandblasted, sawn cut in finishes. This marble is Non-brittle in nature. Application: In both commercial and residential purposes, Bruno White marble is being used. 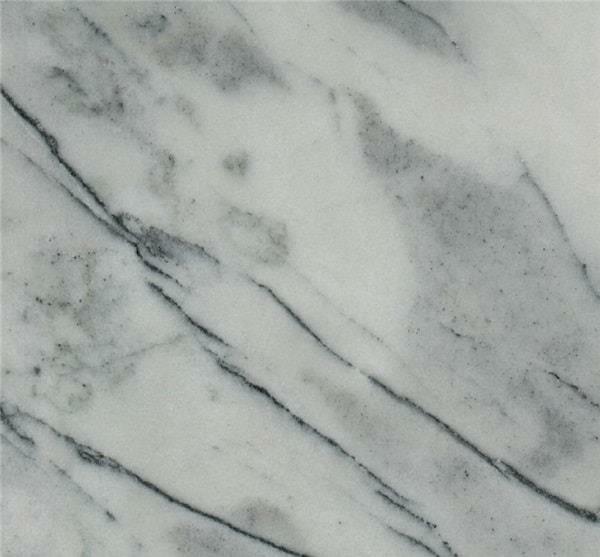 This marble can be used in different interiors, countertops and fireplace surround. Apart from these, you can also use Bruno white marble in outer spaces, bars, vanity, etc. 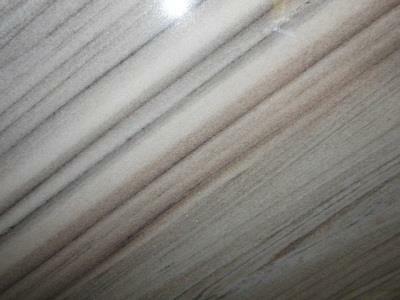 Fantasy Brown Mable is considered as one of the most furnished marble in India. 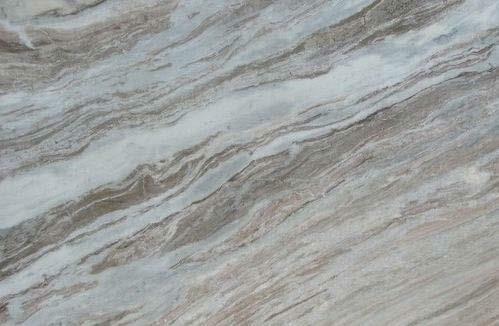 Normally, this marble is being imported from India, colored brown with white base. Fantasy Brown Marble features beautiful design along with flowing pattern of chestnut, apricot, and pewter. If you need any marble for commercial or residential property installation, this marble would be the best choice, because, it’s a versatile natural stone. It is the perfect choice if you are going to create some amazing marble products like, marble tile floors, marble counter tops, accent walls, statement kitchen islands, etc. Polar White Marble Polar white marble is considering one of the most eye catching and stunning marble imported long away Spain. But we, Gorbandh Marbles are the best Polar white marble supplier in India. This marble has a brilliant shape and it helps it to get proper and as much attention as compared to the other marbles. Its angular structure with amazing finish gives a light, bright and classy look. Polar white marble has some additional names like, Diamond white marble, Strom white marble, etc. Its white color is something classy and modern which makes it so much attractive and beautiful. You can use this marble at any corner of your home or office areas. Keeping the whole design stuffs aside, this marble has the killer look than the others. If you need a sample, you can choose the best Polar White Marble supplier in India, i.e., Gorbandh Marbles, now. Forest Green Marble comes exactly the same color as forest green. 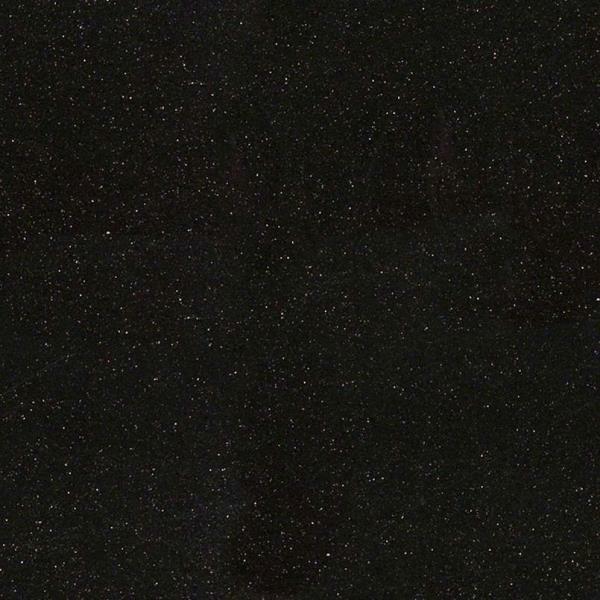 If you will see this marble shade, you will clearly understand its color. As one of the best quality marbles in India, this marble has set a bench mark in market due to its look, use and specifications. If we will talk about its look, then the color is completely forest green in both dark and light colored. 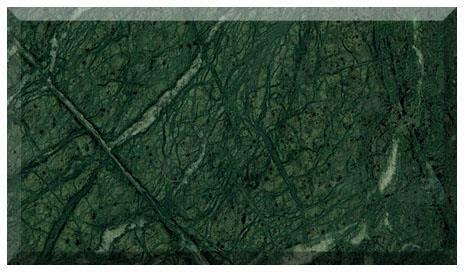 It has another quality which is also known as rainforest green marble, which is a sand stone.